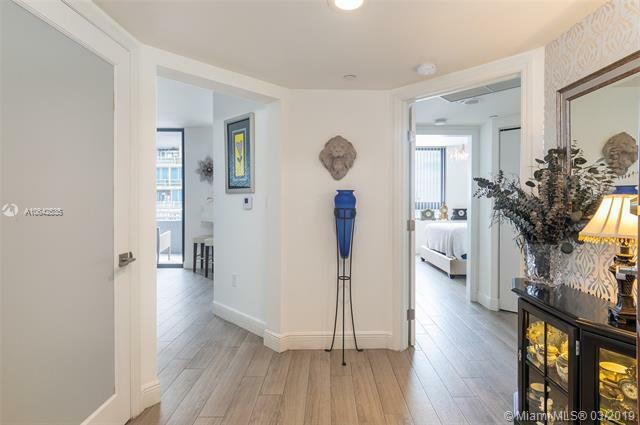 Beautifully appointed and completely renovated 2 bedroom, 2 bath unit at the Waverly of South Beach.Unit completely upgraded throughout. No detail overlooked. 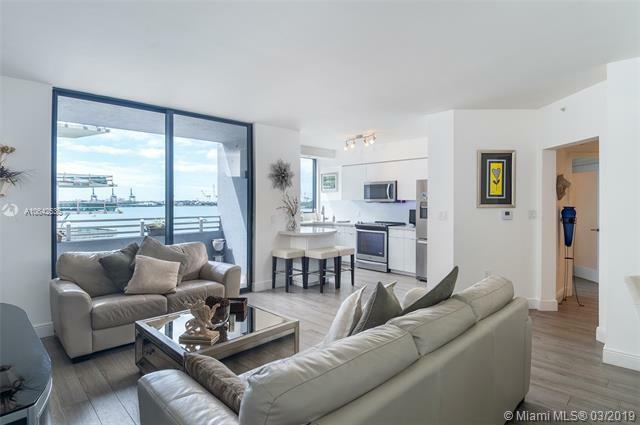 South west Bay views from every window.Stainless steel appliances and modern cabinetry throughout. New stainless washer/Dryer in unit. This unit is truly turn-key! 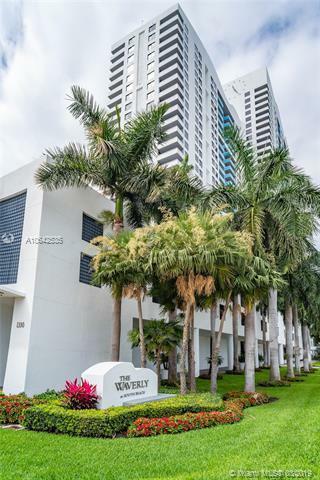 The Waverly South Beach is situated directly on Biscayne Bay! 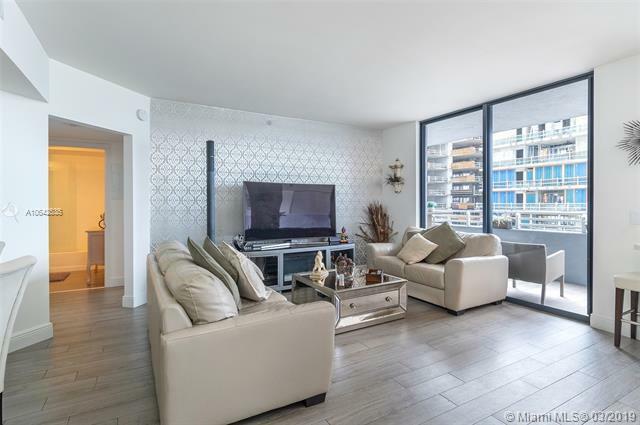 Amenities include tennis, 24 hour security, social room, well outfitted gym, on site convenience store and so much more!